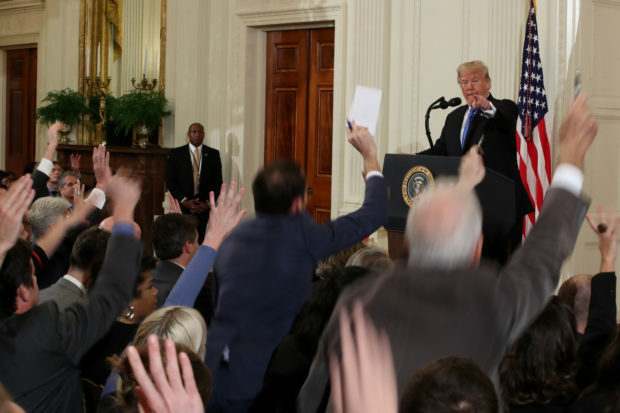 A reporter’s sarcastic question about President Trump’s relationship with Oprah was met with a sharp response during a lengthy Wednesday afternoon press conference at the White House. 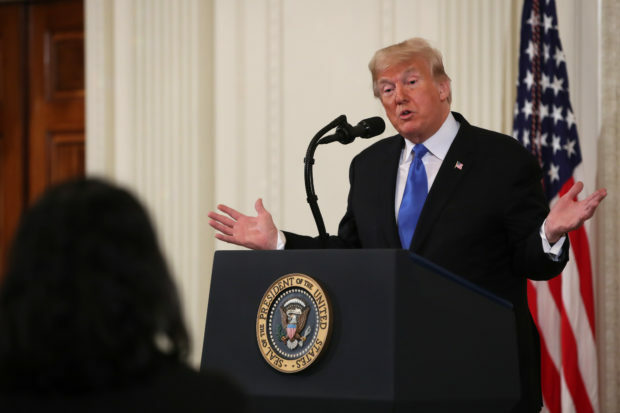 The president began his nearly two-hour press conference discussing the results of the midterm elections and those that supported various Democratic candidates. “The governors’ races were incredible. Against well-funded and talented and skilled Democrat candidates, and people that worked very, very hard — respectfully, for those candidates like Oprah, who[m] I don’t know if she likes me anymore, but that’s okay. She used to” Trump joked. Later in the press conference, a reporter attempted to make a light-hearted reference to this statement that was not received well by Trump. “Just curious,” the reporter responded. 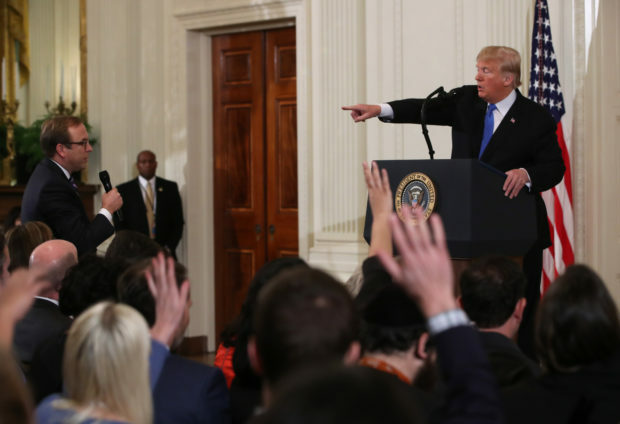 The reporter quickly went on to ask his original question.